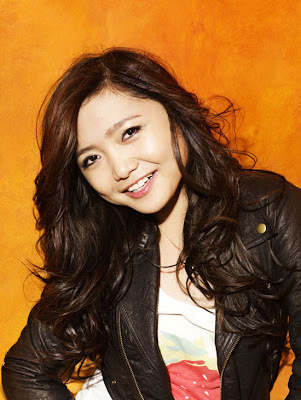 International singing sensation Charice, comes home once again to celebrate Valentine's Day with her Kapuso fans via her television special aptly entitled "Charice, One for the Heart." The Pinoy Pride is back, and she is all grown up–her voice more breathtaking, and her stance more powerful before her audience. This time with her very own band that she takes to her international tours, Charice performs songs closest to her heart–songs that talk about her journey as an artist, and her plight as a daughter ever loving to her parents and family. Charice also pays tribute to well-loved OPM love songs as she shares the stage with Pop Balladeer Mark Bautista, and RNB Prince Jay-R. Another must-see on the show is a tender moment where Charice sings to her father Ricky Pempengco who passed away last year. Get to know the latest from Charice as she sings a few hits off her second international studio album Infinity, and talks about an Asian tour happening very soon. Watch also the country’s most sought-after love teams, newly-weds, and most celebrated couples, as they share their love stories and give a prelude to each special performance by Charice. Directed by Louie Ignacio (the man behind the acclaimed "Charice – Home for Valentine’s" in 2011, the International singing sensation promises to captivate and capture hearts once again on "Charice, One for the Heart" airing this February on GMA.